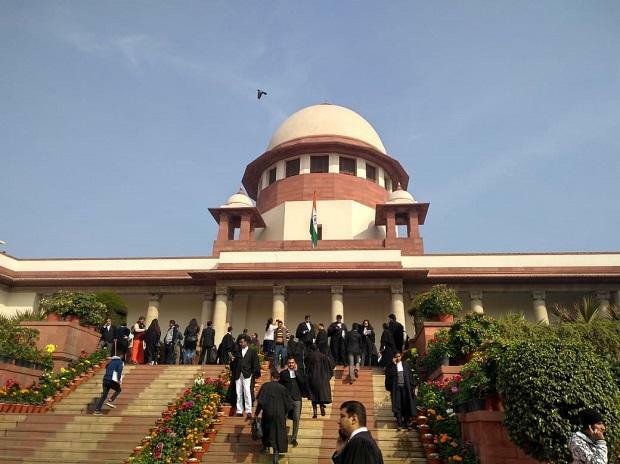 Indian lenders, who have Rs 10,600 crore exposure to Reliance Naval & Engineering, are pinning their hopes on the Supreme Court on a bunch of petitions filed against the Reserve Bank of India’s February 12 circular. The circular had banned debt resolution and has impacted Reliance Naval’s debt resolution, say bankers. Reliance Naval is the second company in the Anil Ambani group after Reliance Communications that is facing the National Company Law Tribunal (NCLT) proceedings. In September, IDBI Bank had moved NCLT Ahmedabad against it. The case has not been heard by the NCLT till date. Lenders said the Shipyard Association of India (SAI) had moved the SC asking it to quash and set aside the RBI circular. This petition by the SAI will be heard in March along with other petitions. Reliance Naval is a member of SAI. Banking sources said they are worried about the company as in fiscal 2018, the company had made a net loss of Rs 956 crore on revenues of Rs 335 crore and promoter's entire 29.8 per cent in the firm is pledged. In March 2015, Reliance Infrastructure took control of Reliance Naval (then Pipavav Shipyard) by acquiring the stake of the company’s founders, the Gandhis. It also announced an open offer to the shareholders of the company to finally raise its stake to 29 per cent. The ADA group made the acquisition after it saw a huge opportunity in the Indian government plans to give multi-billion dollar orders for defence ships and submarines under its Make-In-India programme. But as the company failed to deliver its ships in time and cost overrun, its financial metrics deteriorated. With RCom filing for bankruptcy in February 1, the share price of Reliance Naval has also declined. In its December quarter results, the company blamed the downtrend in the shipbuilding industry globally and lack of new orders in commercial shipbuilding and oil & gas sectors for its woes. It said even in the defence sector, the process of awarding contracts has been deferred due to several reasons. This has resulted in financial constraints due to losses in the operations. erosion of net worth and calling back of loans by the secured lenders.